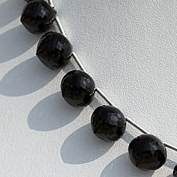 Are you looking to improve the power of your communication? 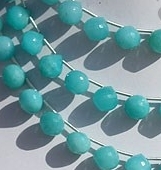 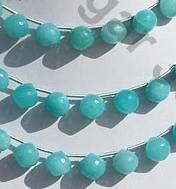 Then adorn our artistically crafted Amazonite Onion Shape Beads and impress people with your powerful communication skill as Amazonite is the stone for communicating. 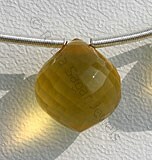 It works on your throat and heart chakra and give you words that are motivating, correct, truthful and energizing. 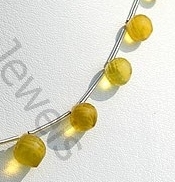 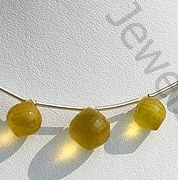 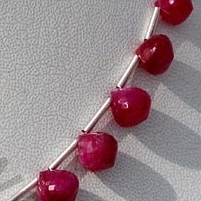 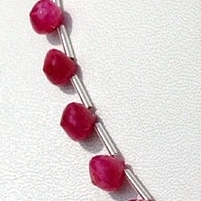 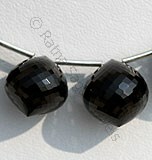 The best part is that you are getting the stone in a striking onion shape beads that makes it easy to use in any jewelry. 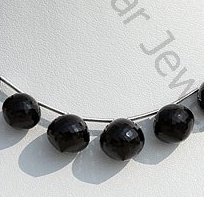 Ratna Sagar Jewels offers you exclusive collection of onion shaped beads. 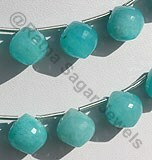 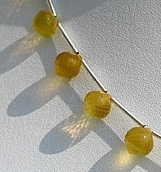 The stunning beads are creation of our in house artisans. 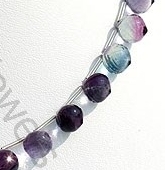 Browse through our collection to have a look at: Pink Sapphire, Amazonite, Yellow Opal and Black Spinel onion shaped gemstone beads. 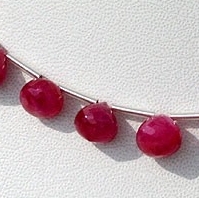 Natural Pink Sapphire-Precious Gemstone is a variety of the mineral corundum, possess property of translucent and are available in hot-pink color with silky sheen in micro cut, Onion Shape. 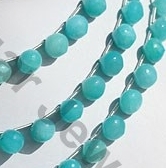 Natural Amazonite Gemstone is a variety of the mineral microcline, possess property of translucent with vitreous luster and are available in bluish-green color with micro cut, Onion Shape. 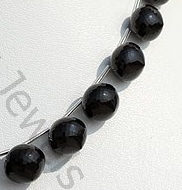 Natural Black spinel Gemstone Beads possesses property of opaque and vitreous luster is available in zed-black Color with micro cut, Onion Shape. 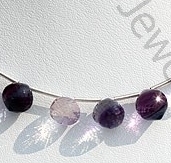 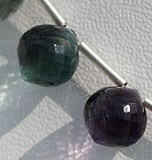 Fluorite Gemstone Beads is variety of halide mineral, possess property of transparent, with vitreous luster and are available in purple blue-green color with micro cut, Onion Shape.